At the weekend parliamentary election takes place in Poland. It is a good moment for the analysis of political campaigns. „Citizens decide” („Obywatele decydują”), „I love Poland” („Kocham Polskę”) and „We can do it” („Damy radę”) are new catchwords of political parties. It could not be antything wrong, but these slogans are slogans of ngo’s projects or other organizastions. Are there conscious actions or spin doctors’s inattention during electoral campaigns? • During electoral campaign Law and Justice (Prawo i Sprawiedliwość, PiS) used a catchword „Citizens decide” („Obywatele decydują”). It is also project of Institute of Civil Affairs (Instytut Spraw Obywatelskich, Inspro). Project has conduct for three years. • „We can do it” („Damy radę”) was other PiS’s catchwords. People know these slogan from fable „Bob the Builder” („Bob Budowniczy”). It is also a WWO’s song. • Civic Platform (Platforma Obywatelska, PO) used a slogan „I love Poland” („Kocham Polskę”). It is also the name of campaign prepered by All-Polish Youth (Młodzież Wszechpolska). These organization has conduct their campaign for ten years. The Polish longer version of this article you can find here: http://tajnikipolityki.pl/aaaaby-dobre-haslo-chetnie-przejme/. 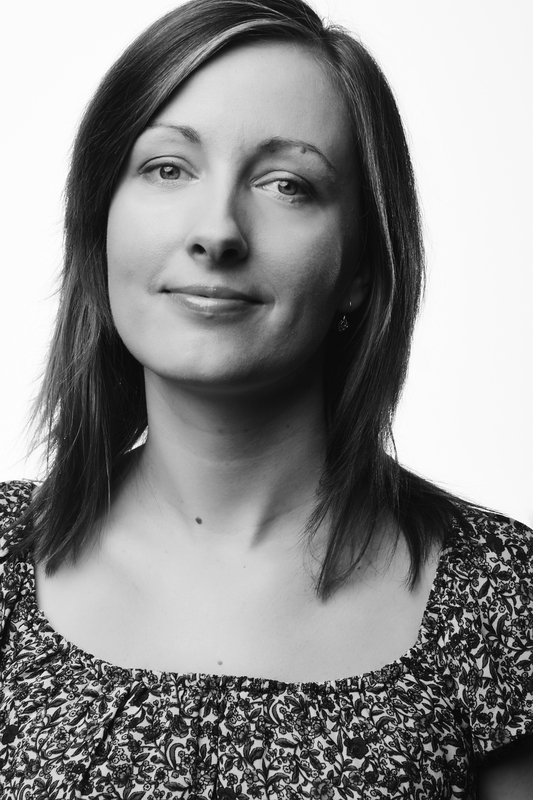 Marta Gałązka, political scientist, researcher and project coordinator. Ph.D, student in political science at the Cardinal Stefan Wyszynski University in Warsaw, author of the site https://www.facebook.com/PartieWyboryPolityka.